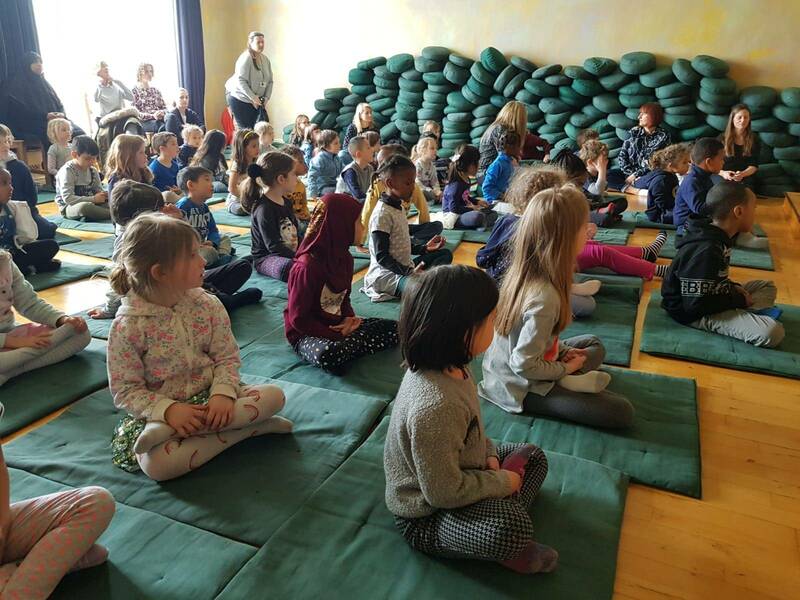 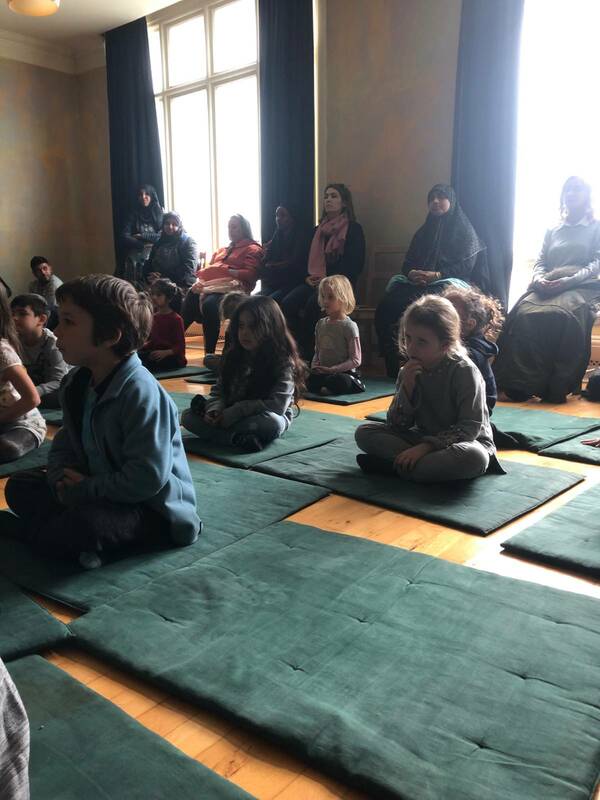 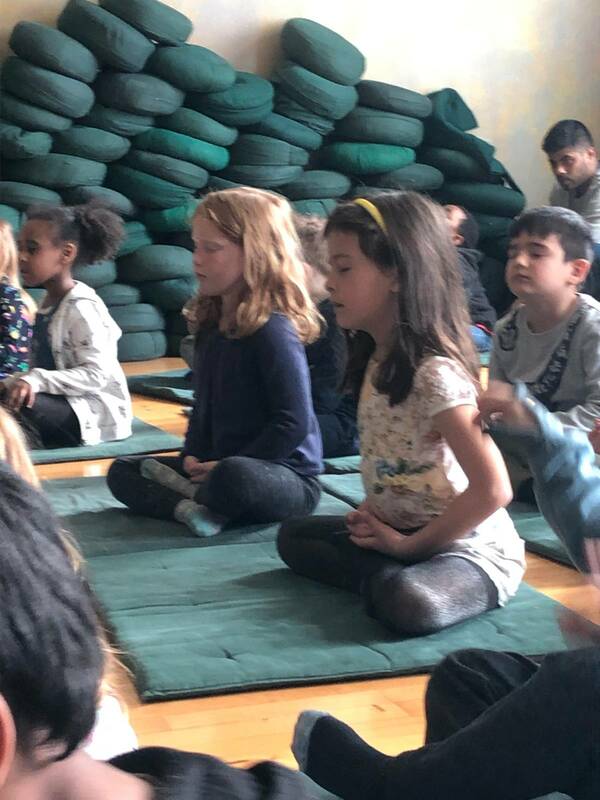 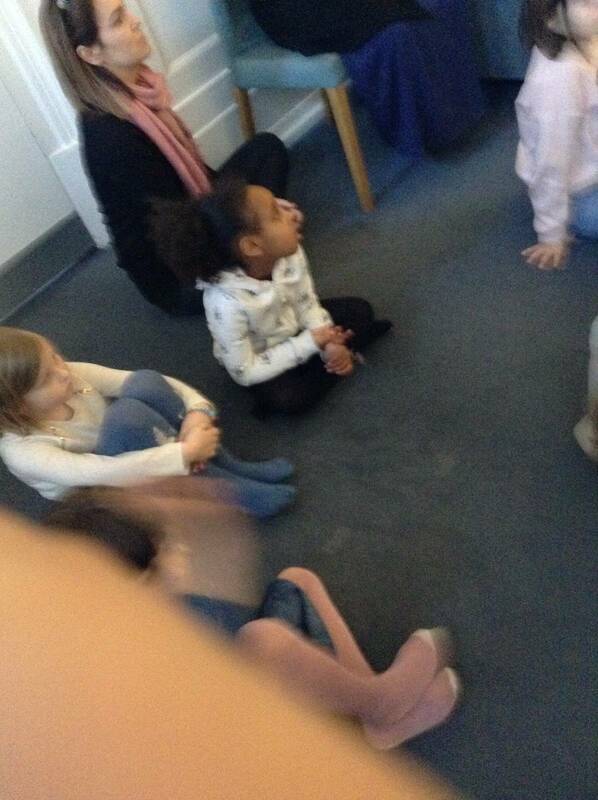 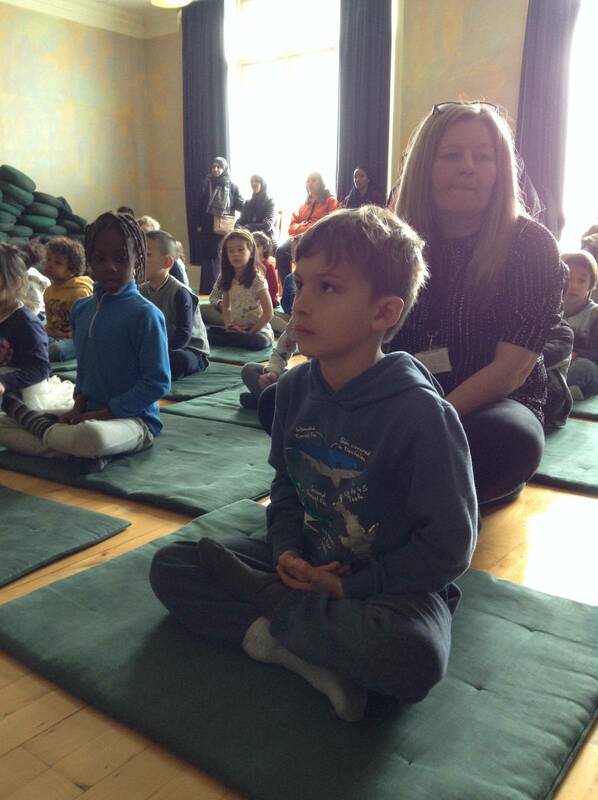 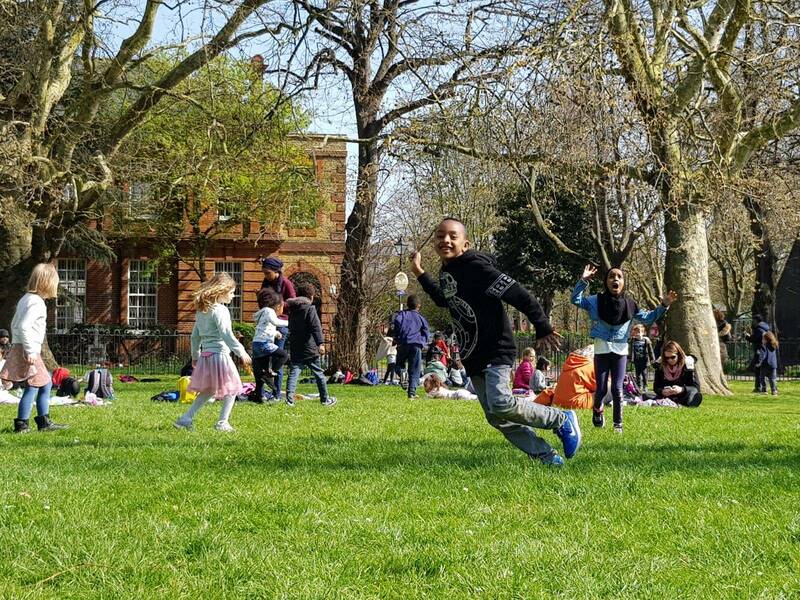 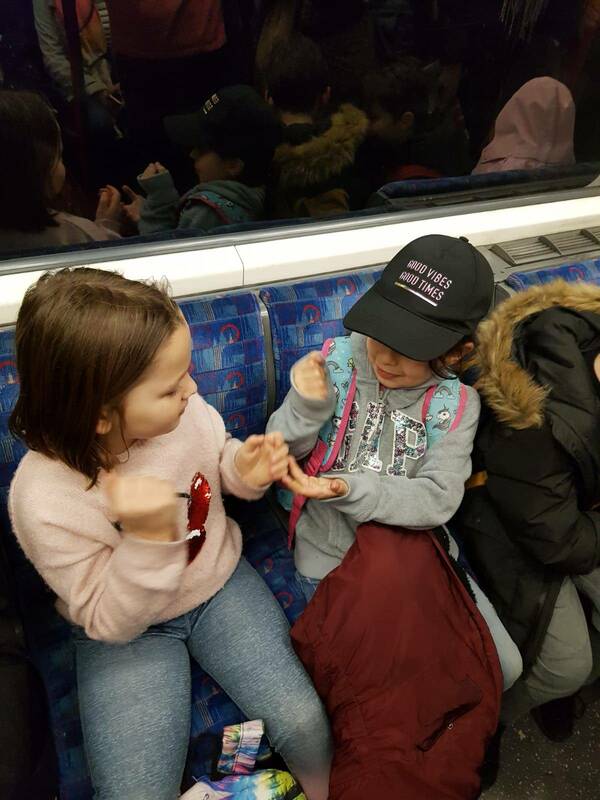 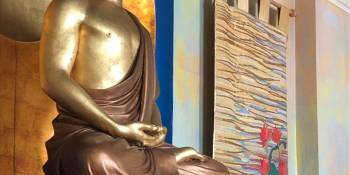 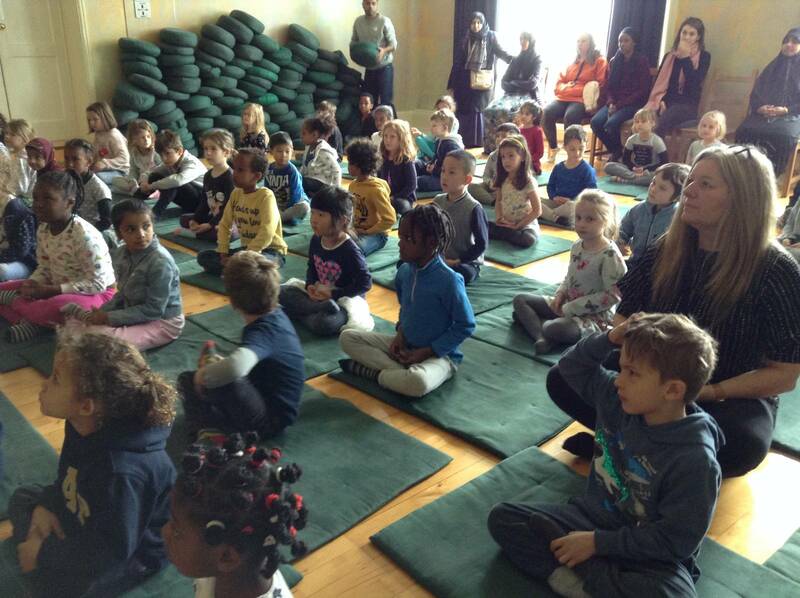 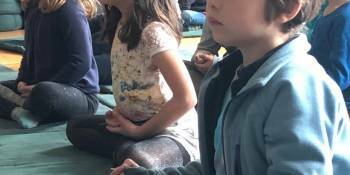 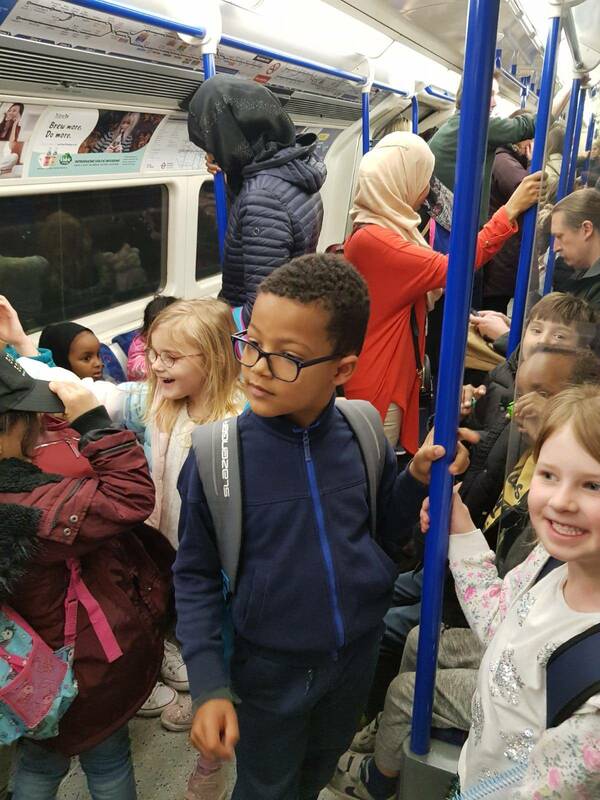 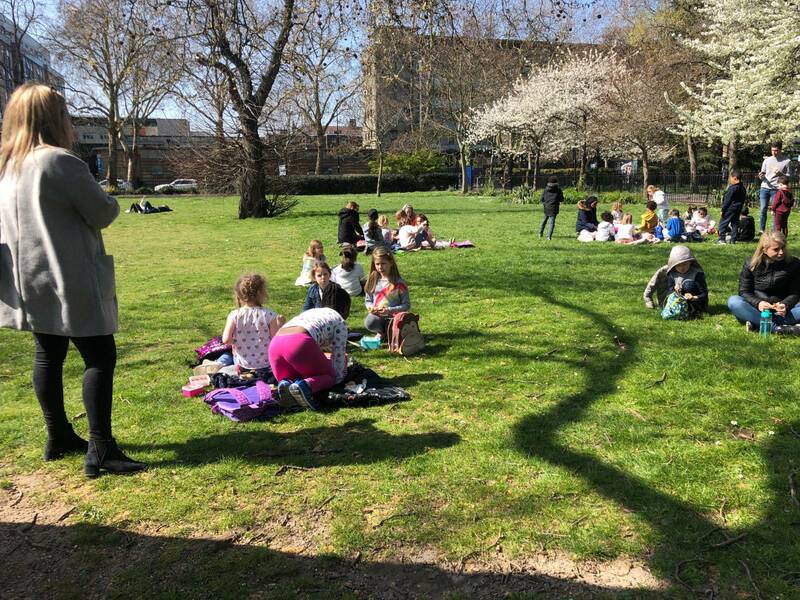 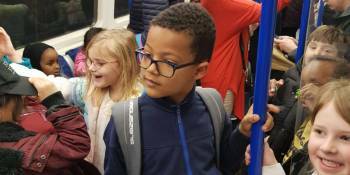 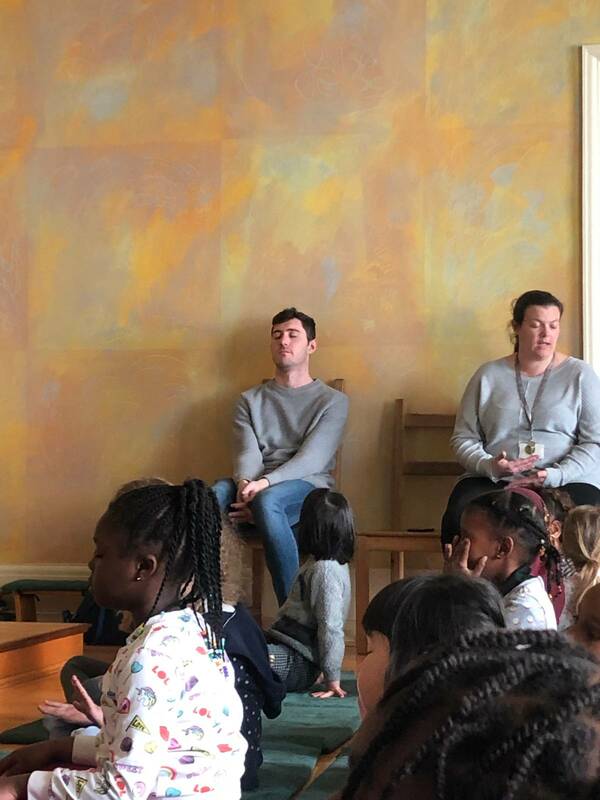 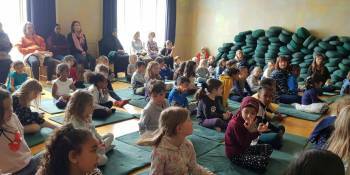 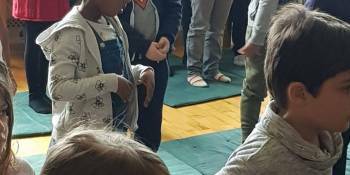 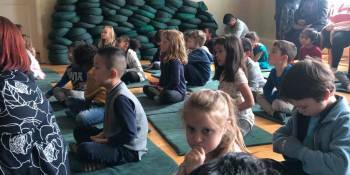 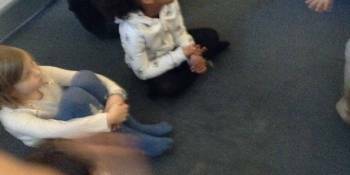 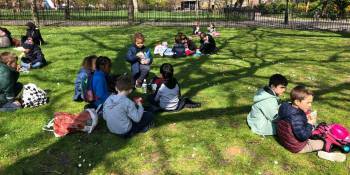 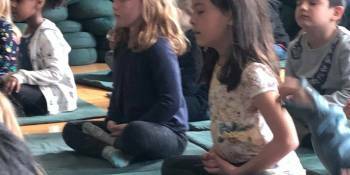 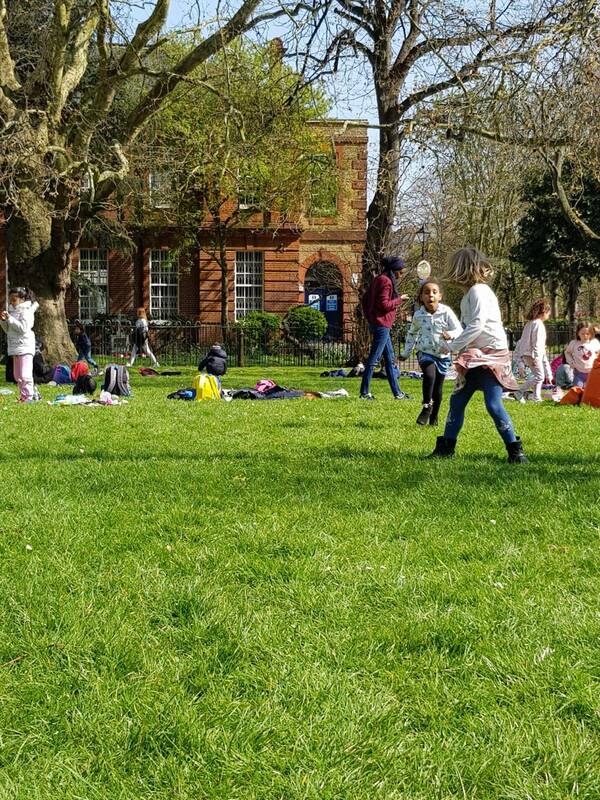 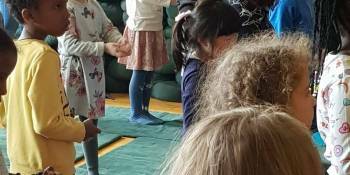 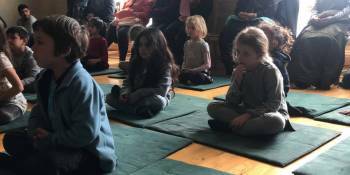 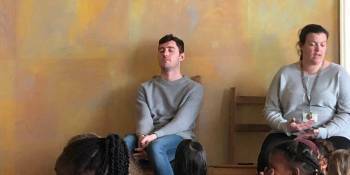 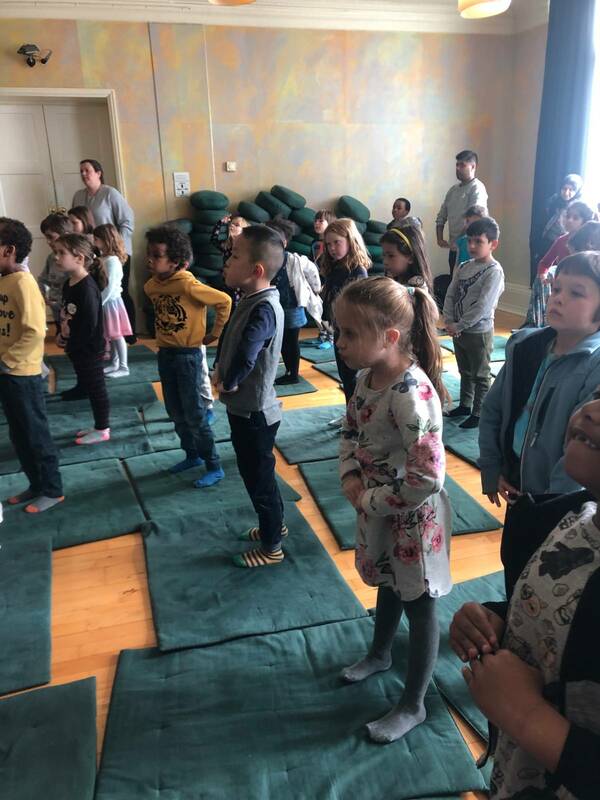 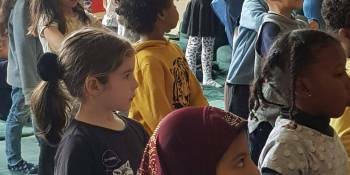 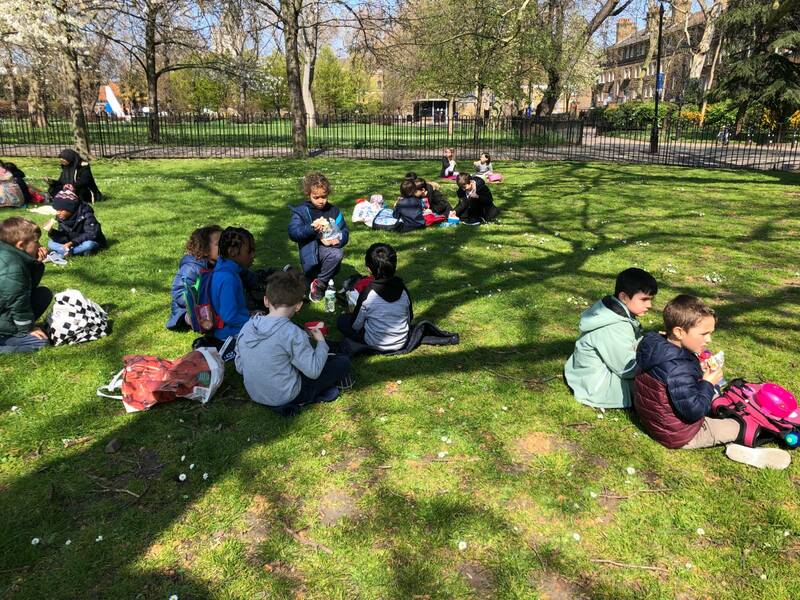 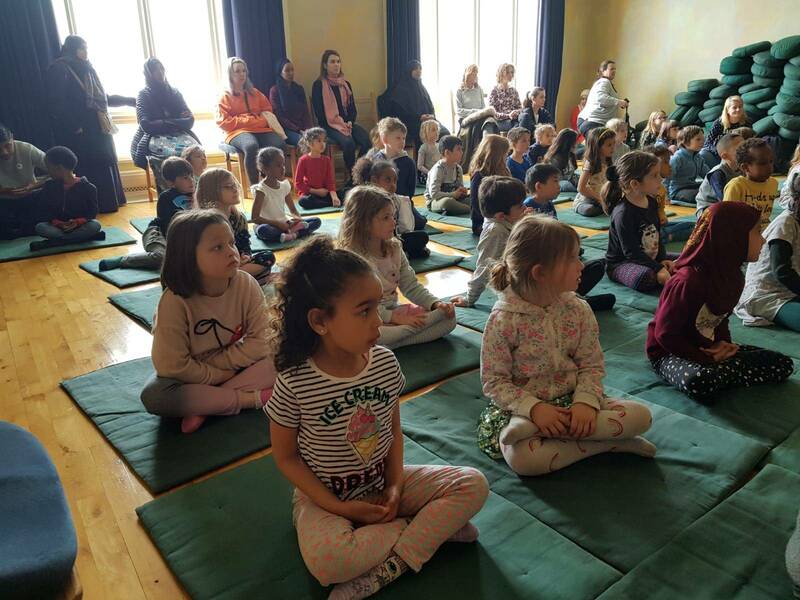 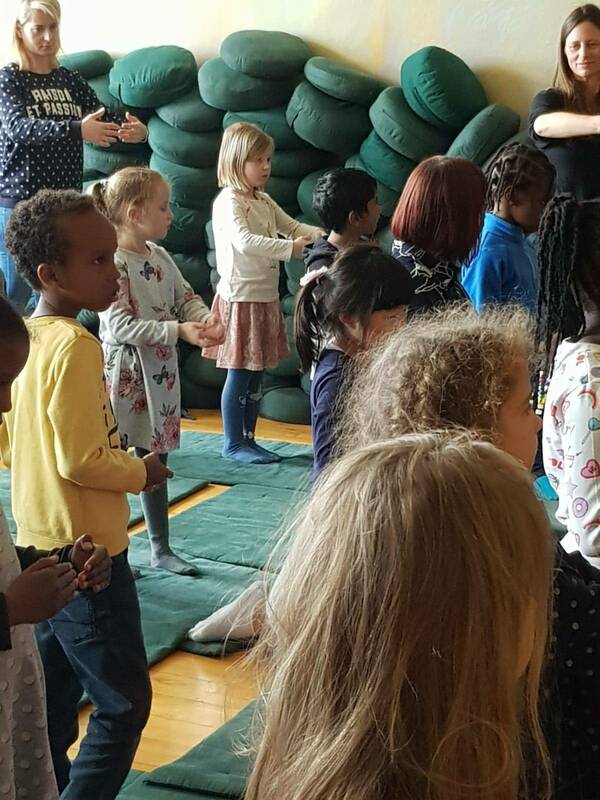 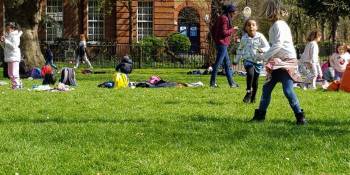 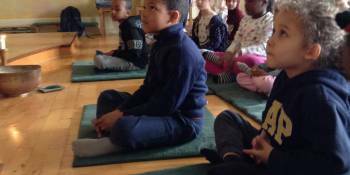 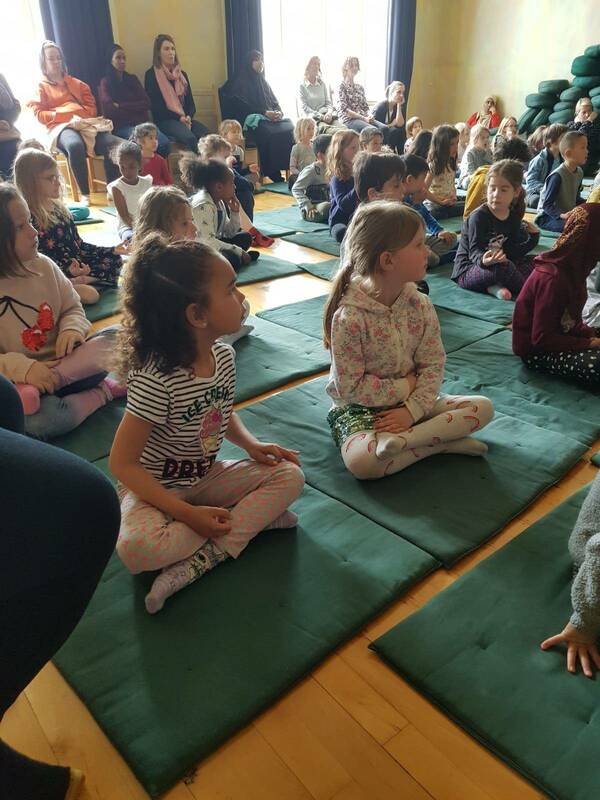 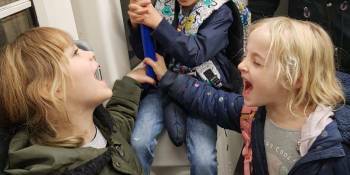 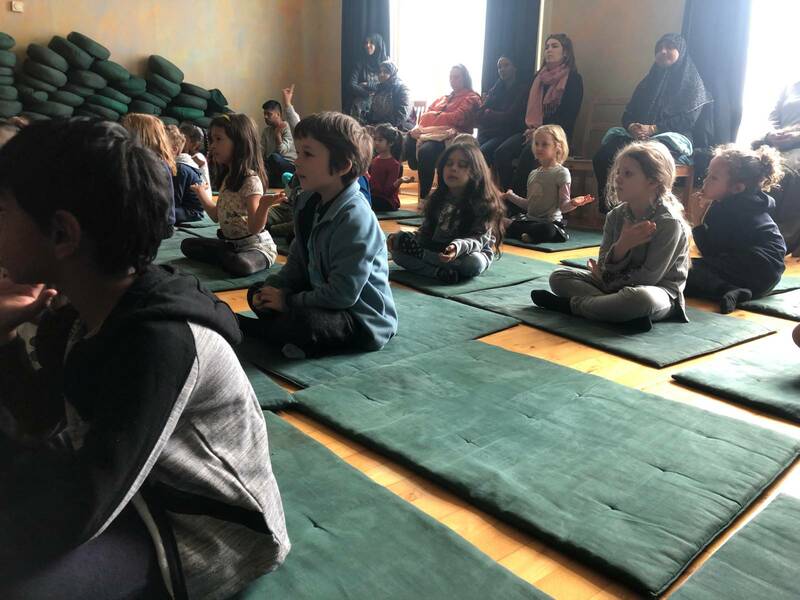 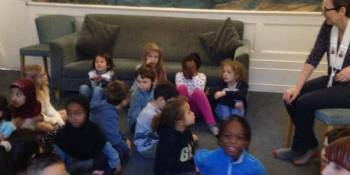 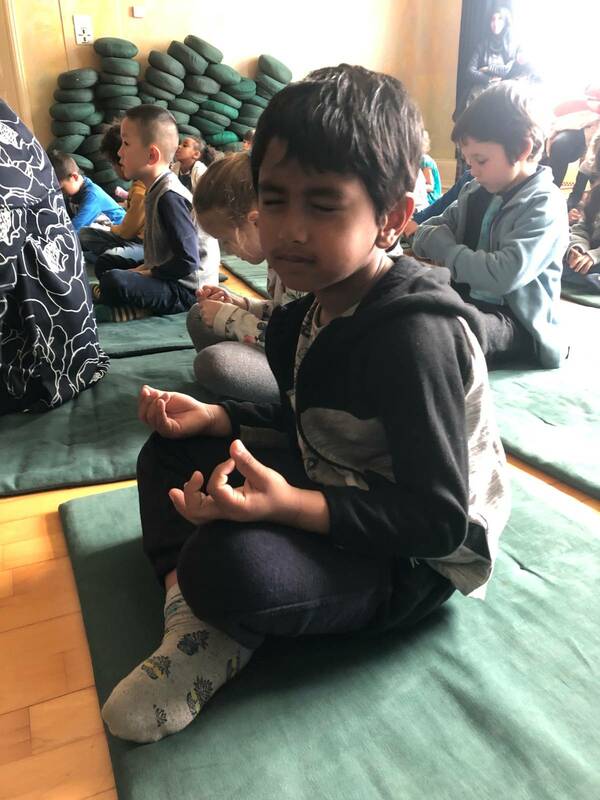 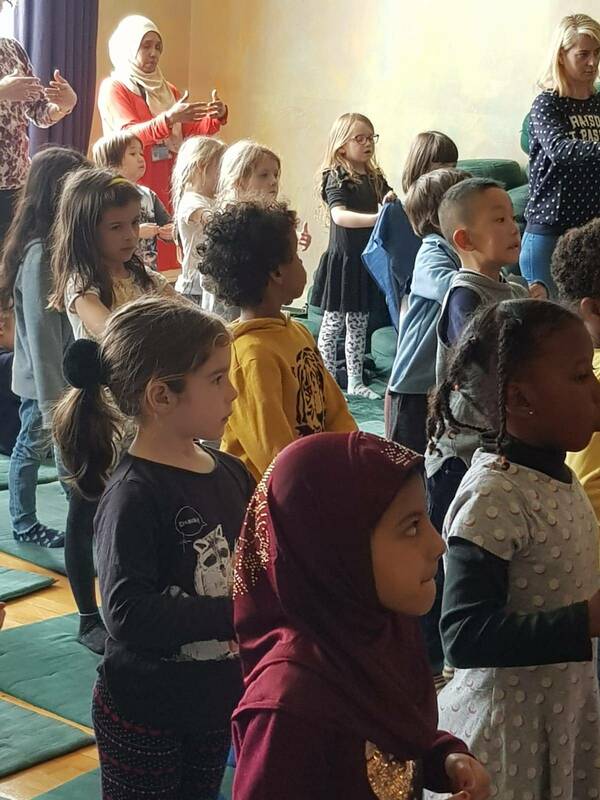 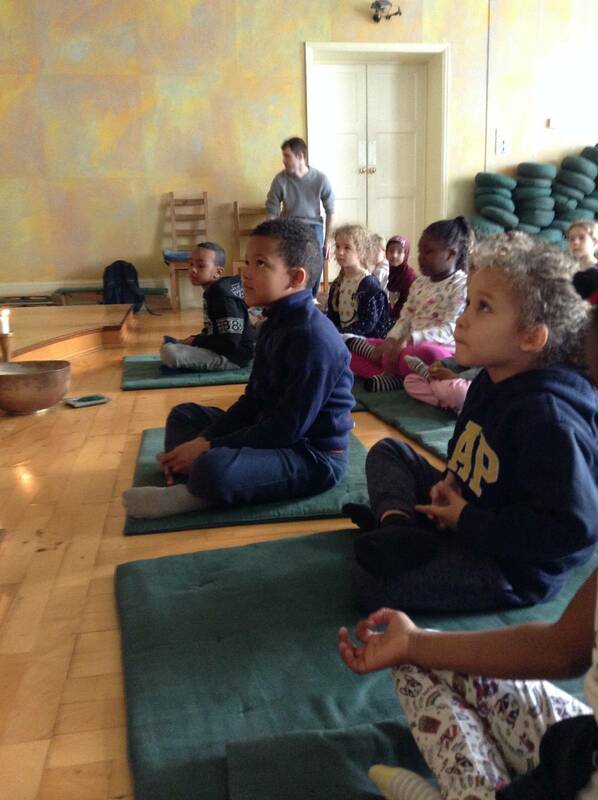 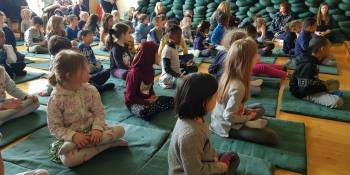 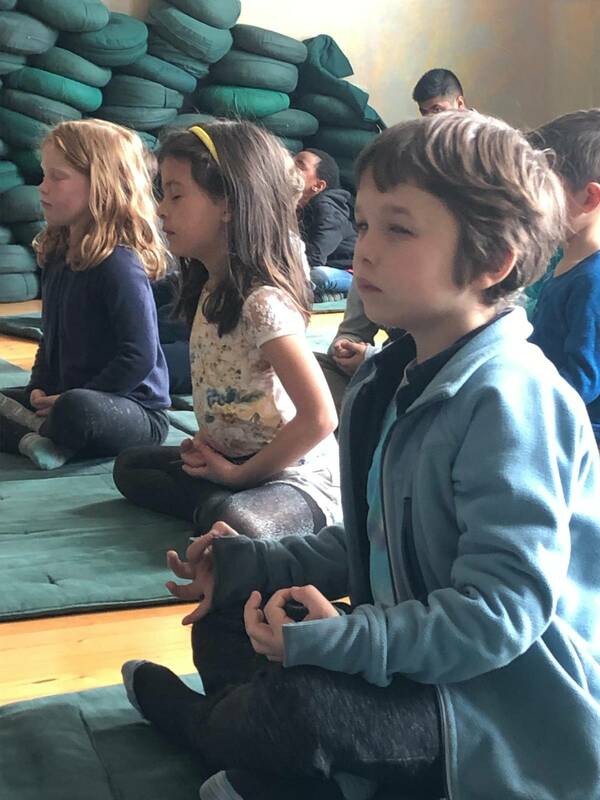 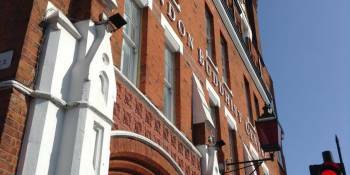 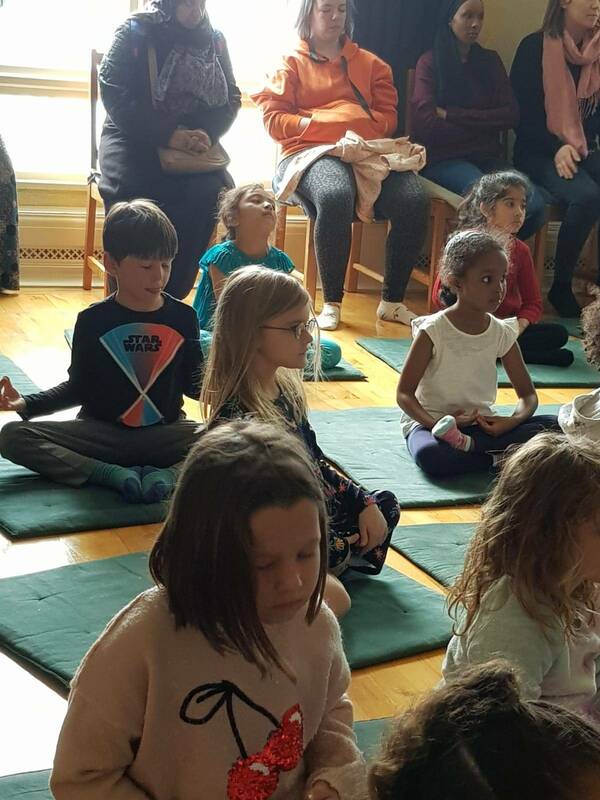 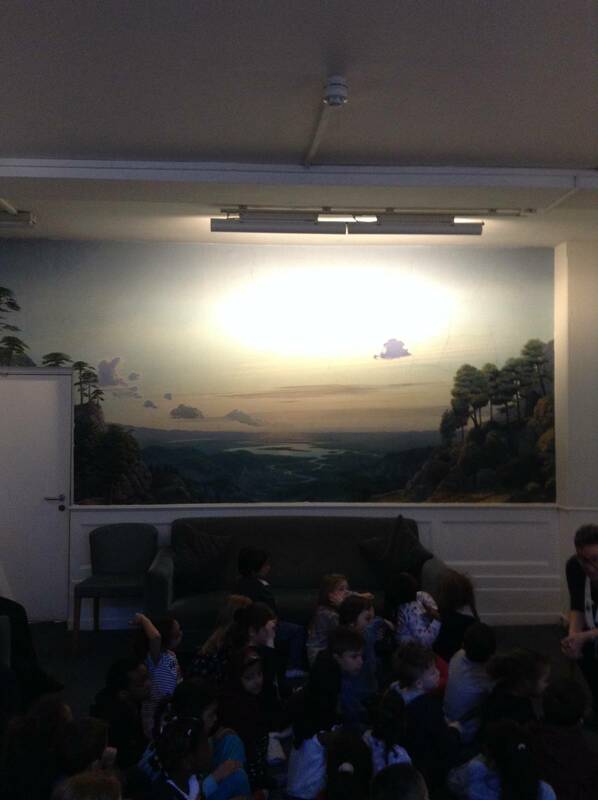 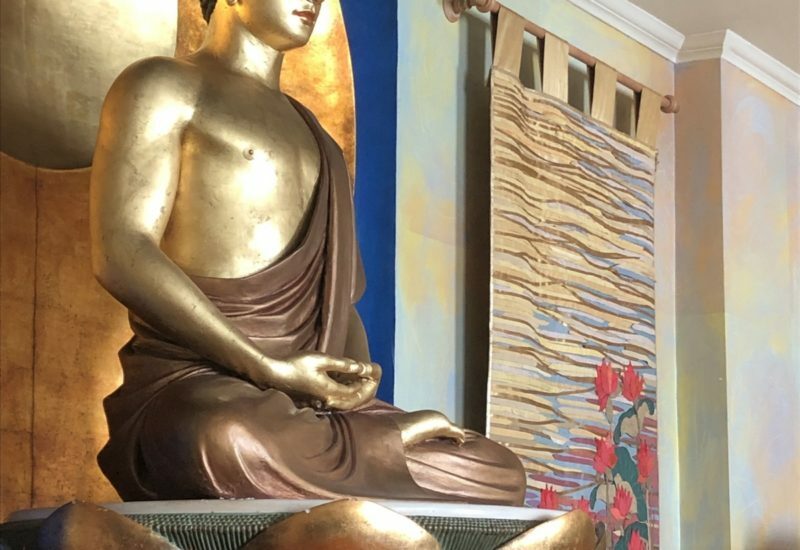 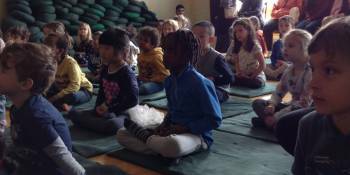 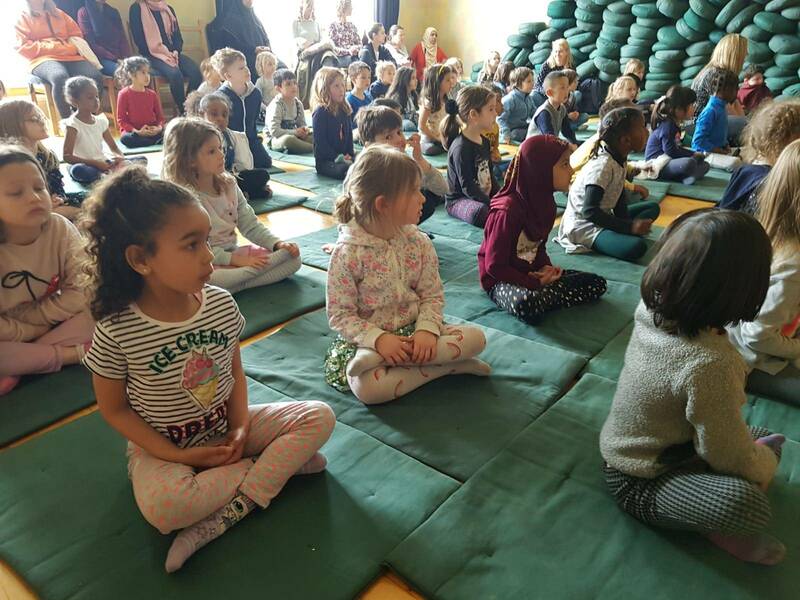 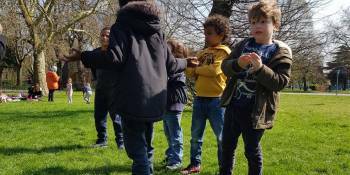 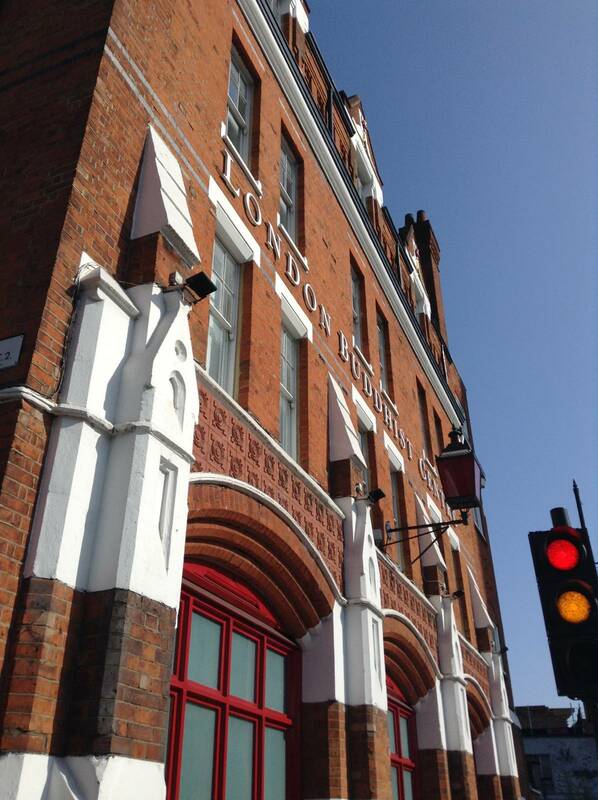 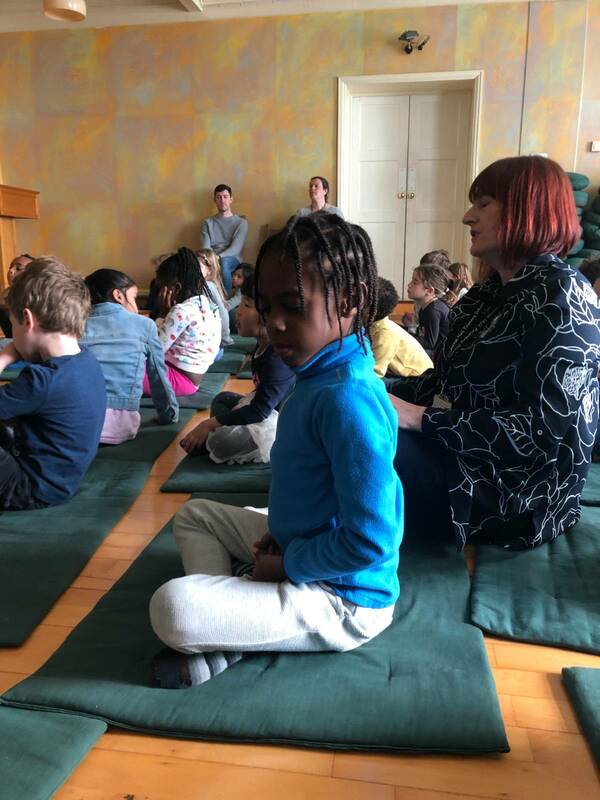 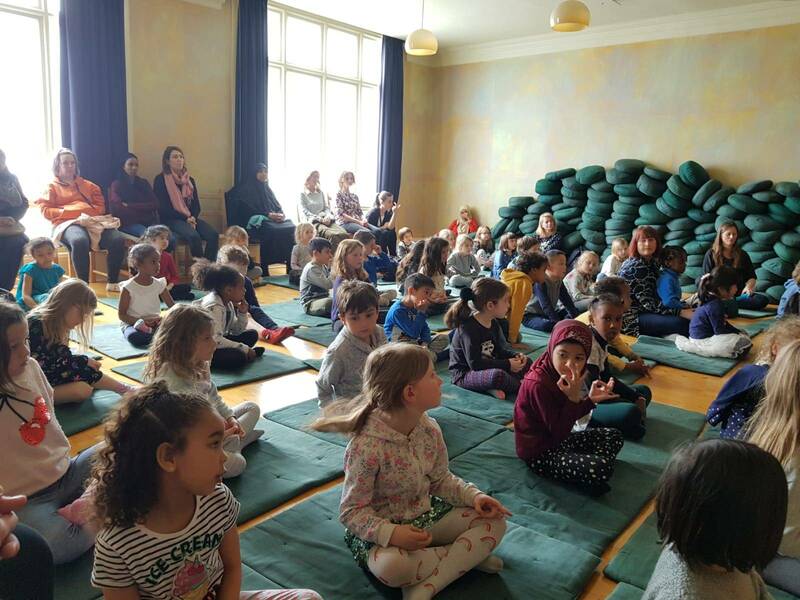 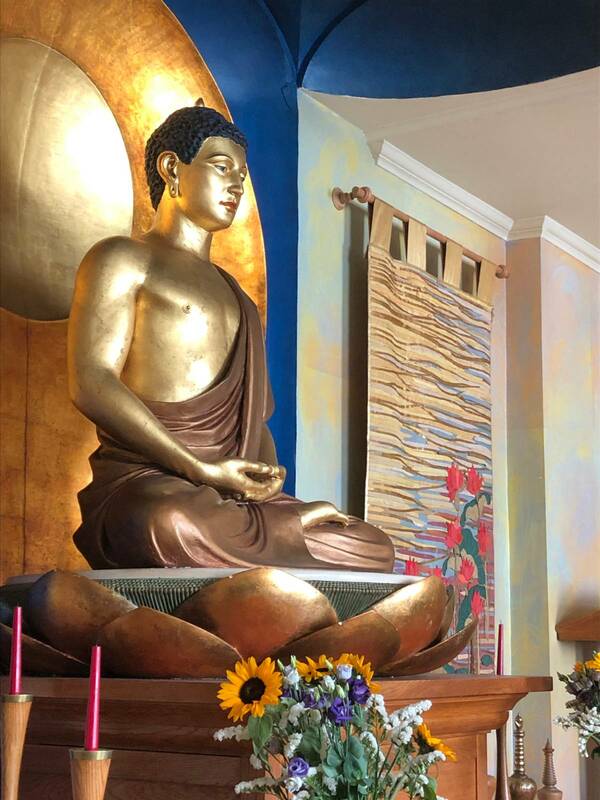 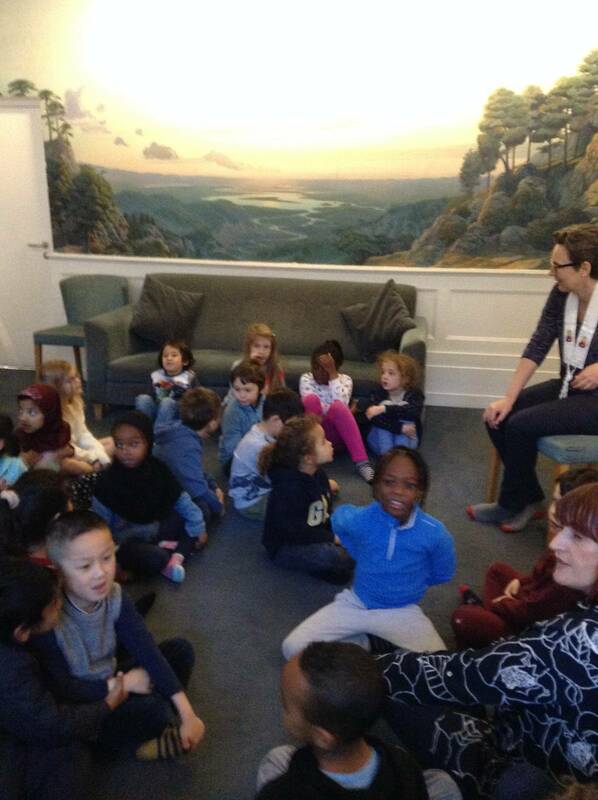 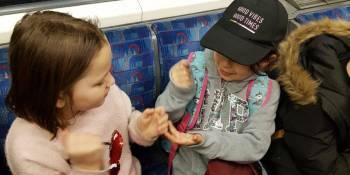 Year 1 experienced the stories and teachings of Buddha at the London Buddhist Centre. 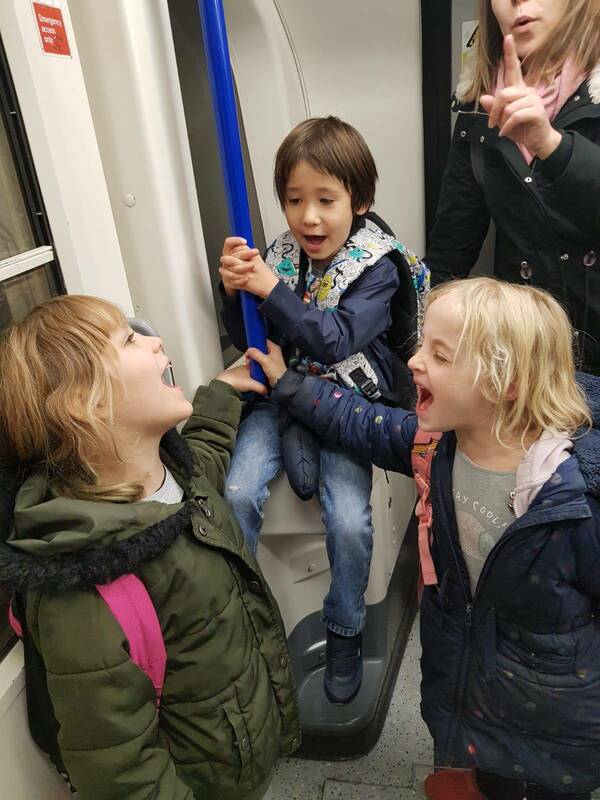 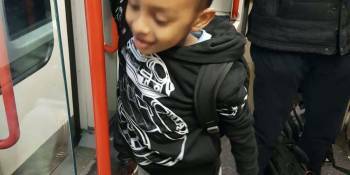 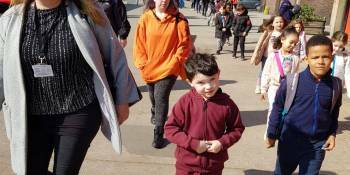 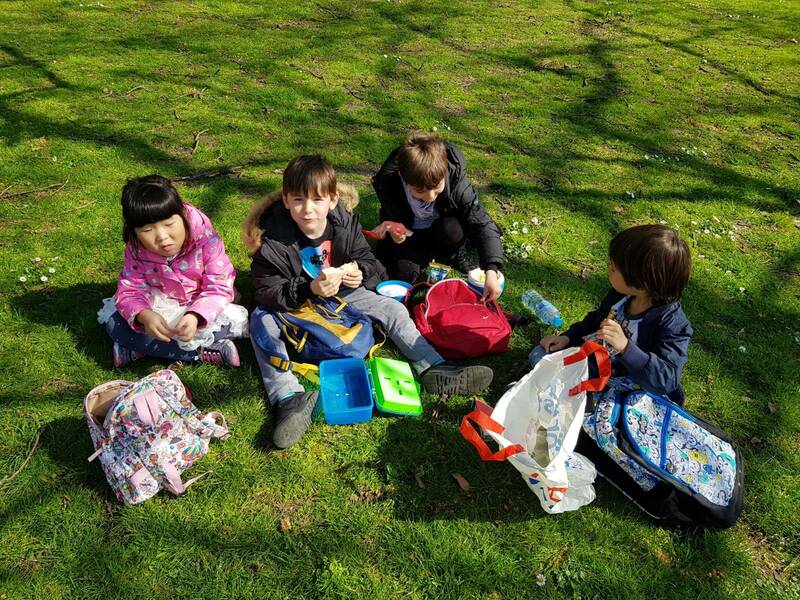 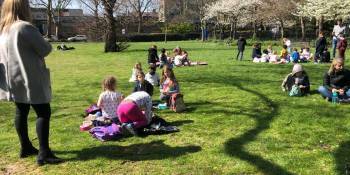 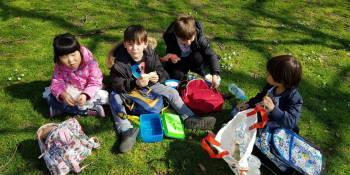 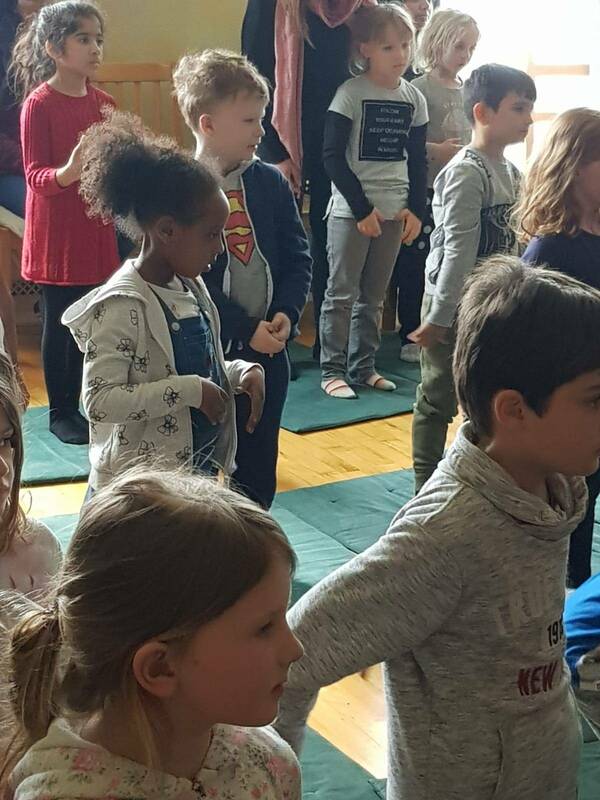 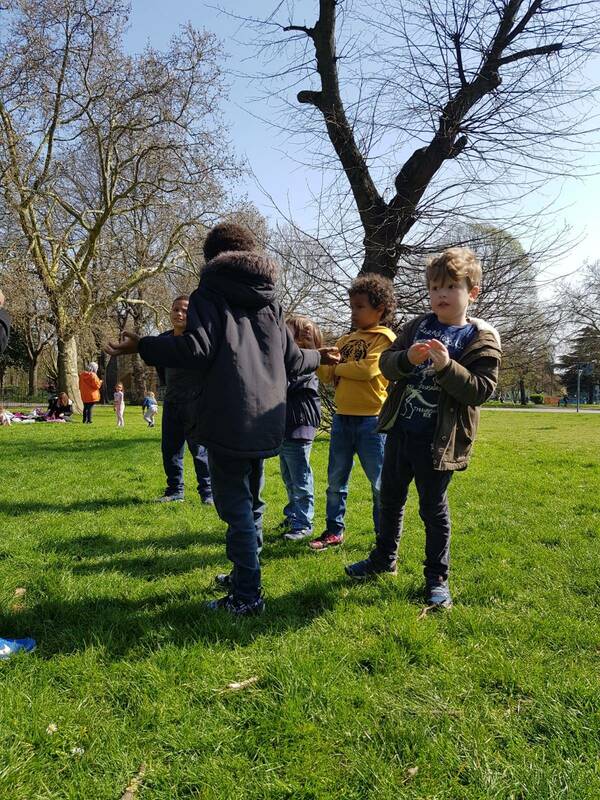 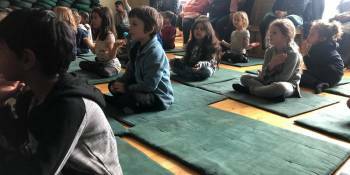 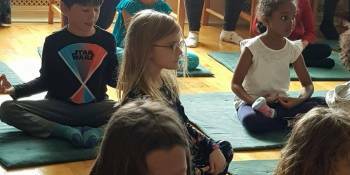 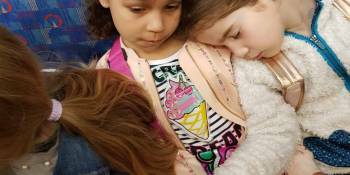 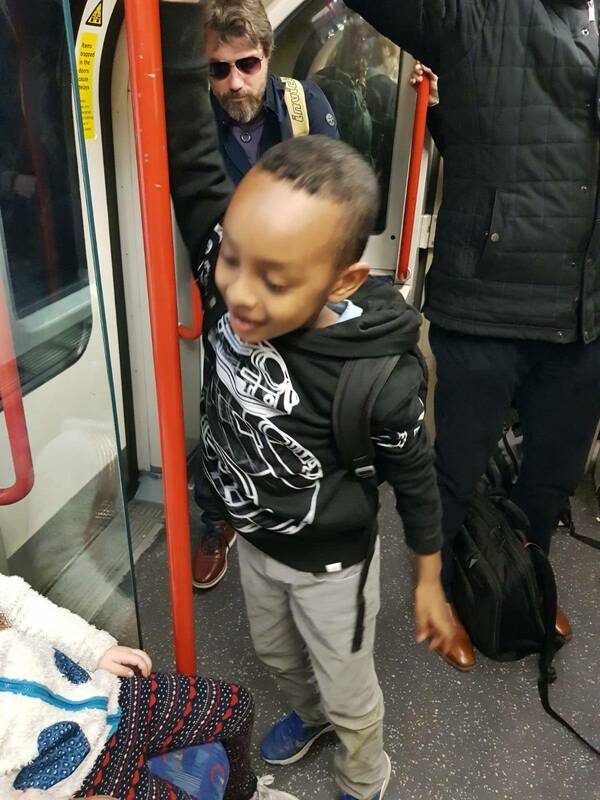 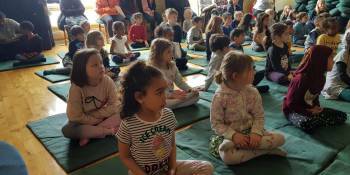 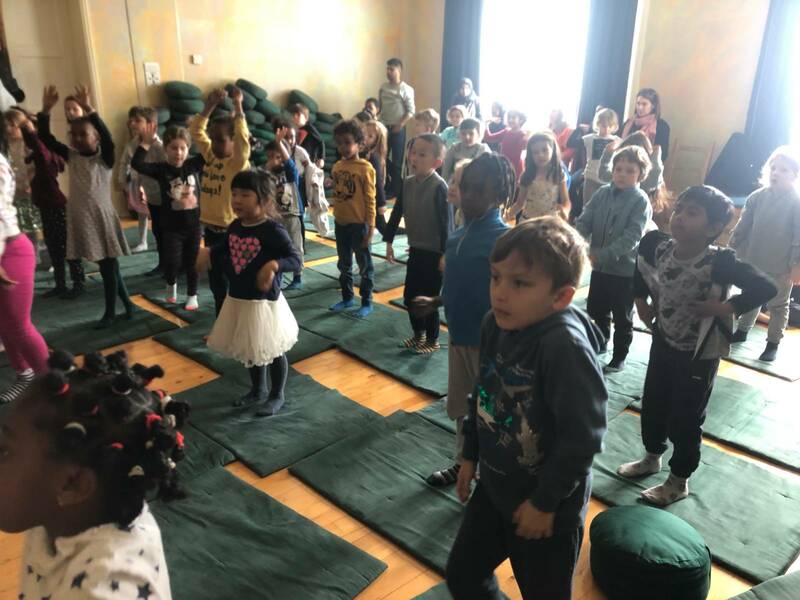 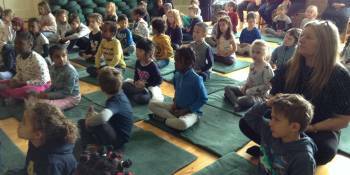 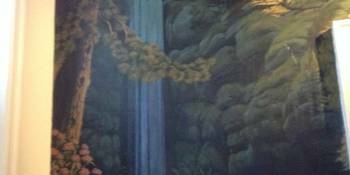 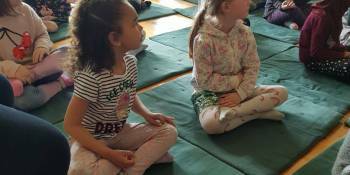 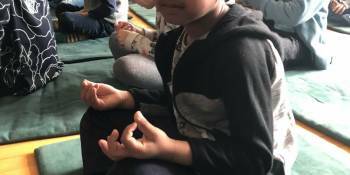 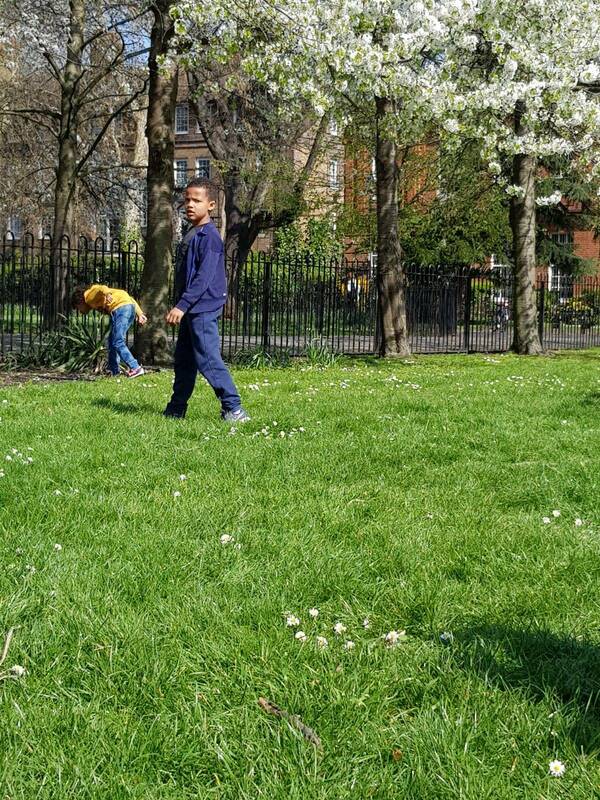 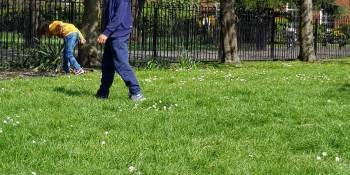 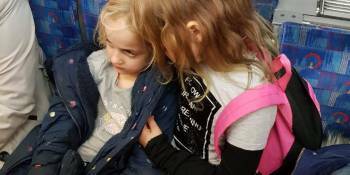 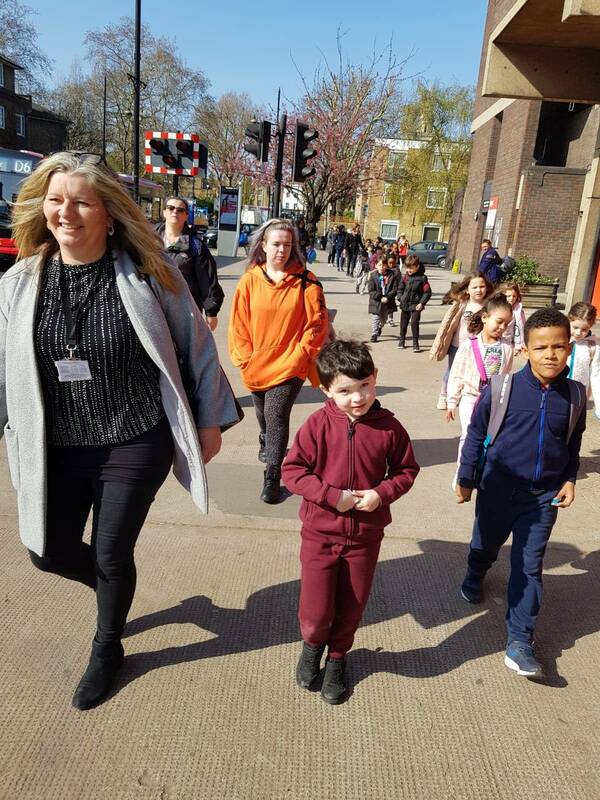 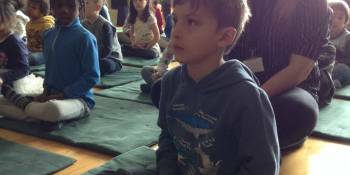 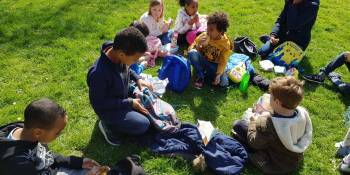 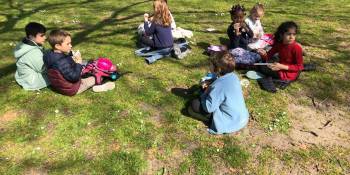 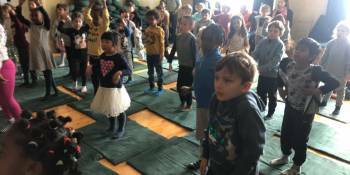 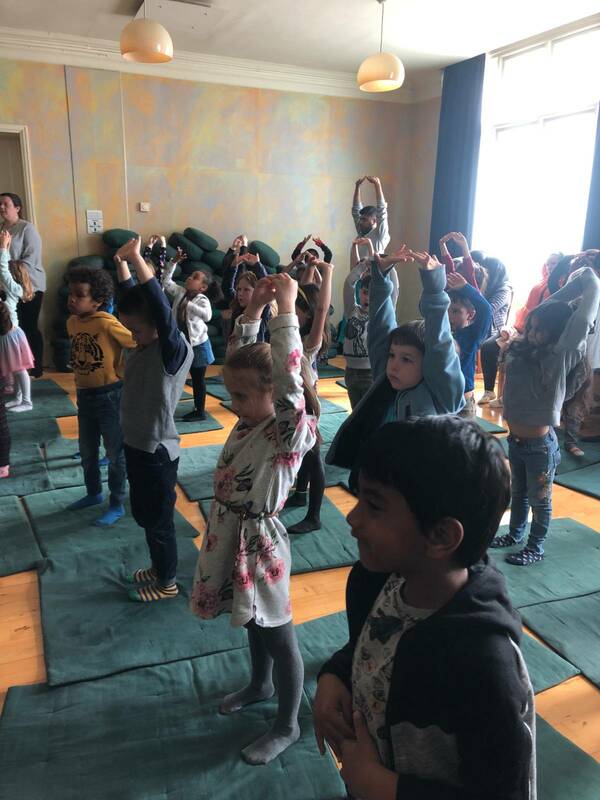 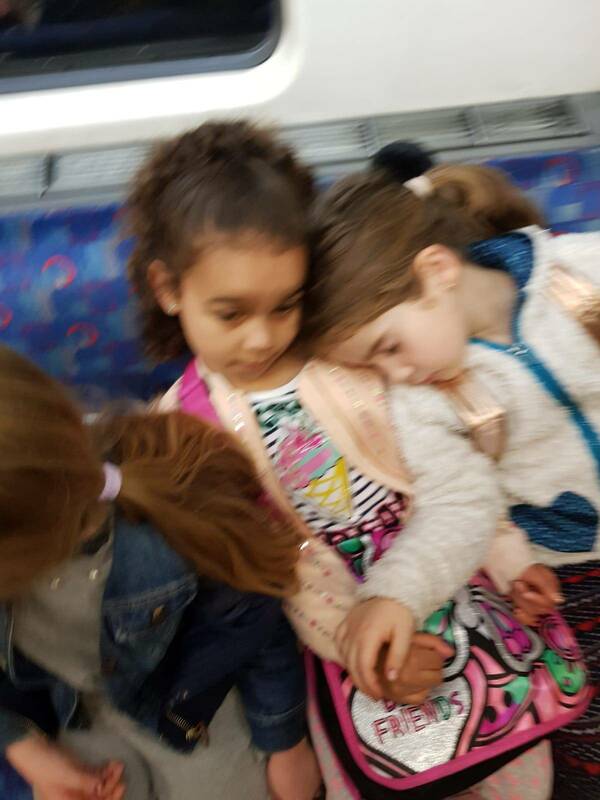 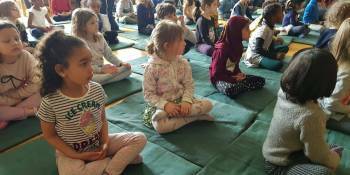 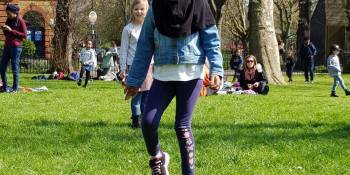 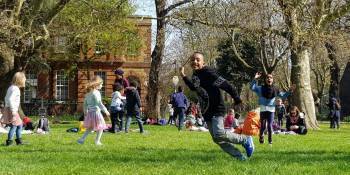 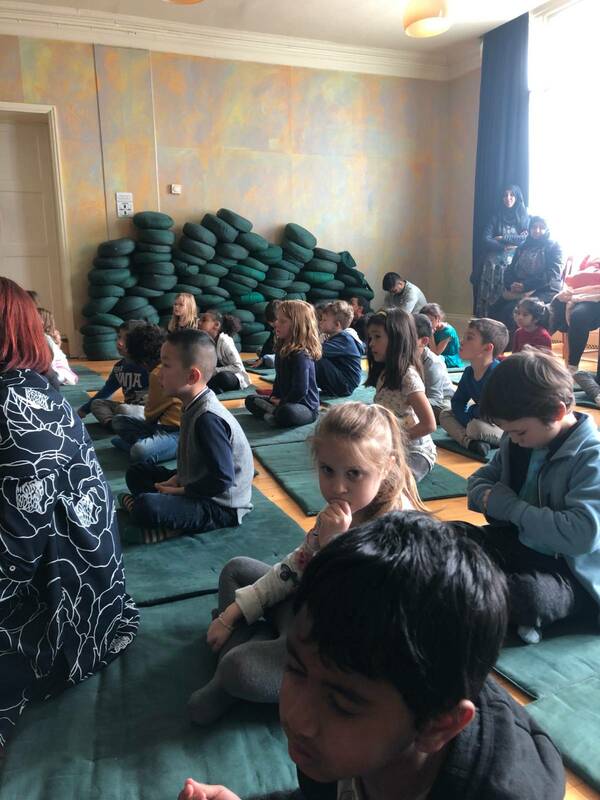 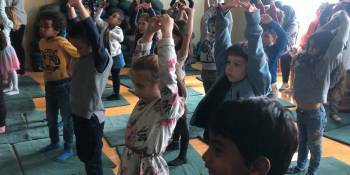 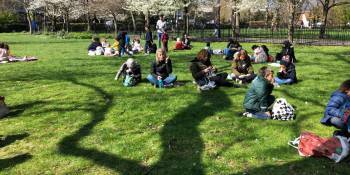 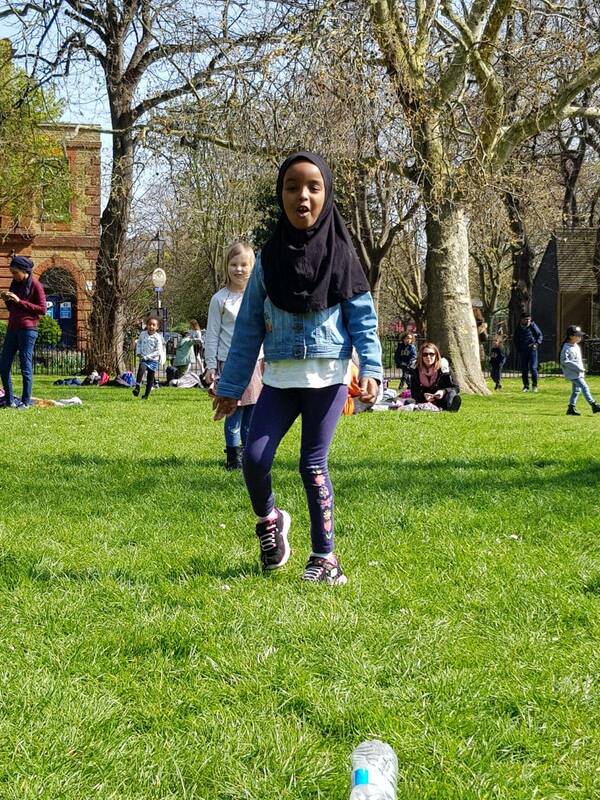 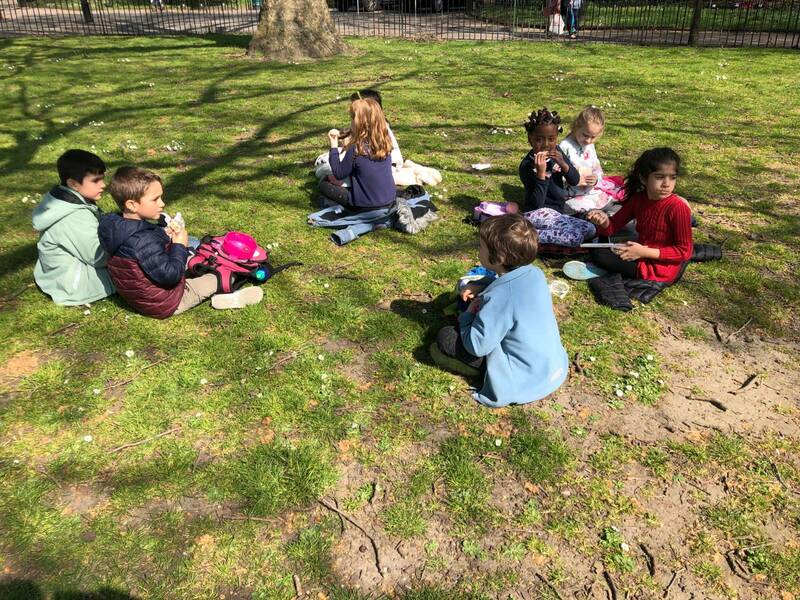 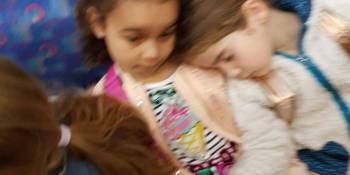 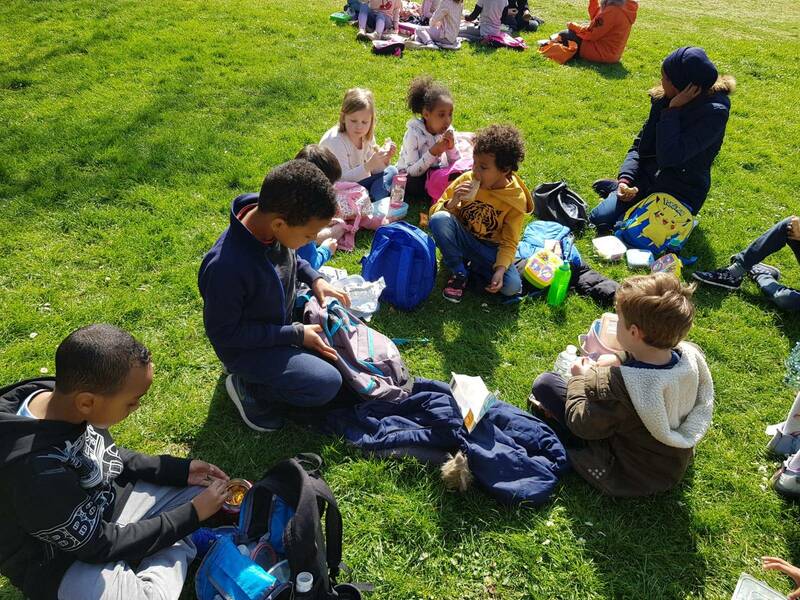 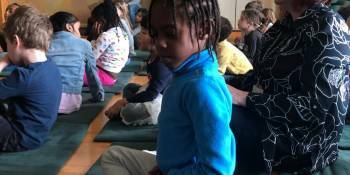 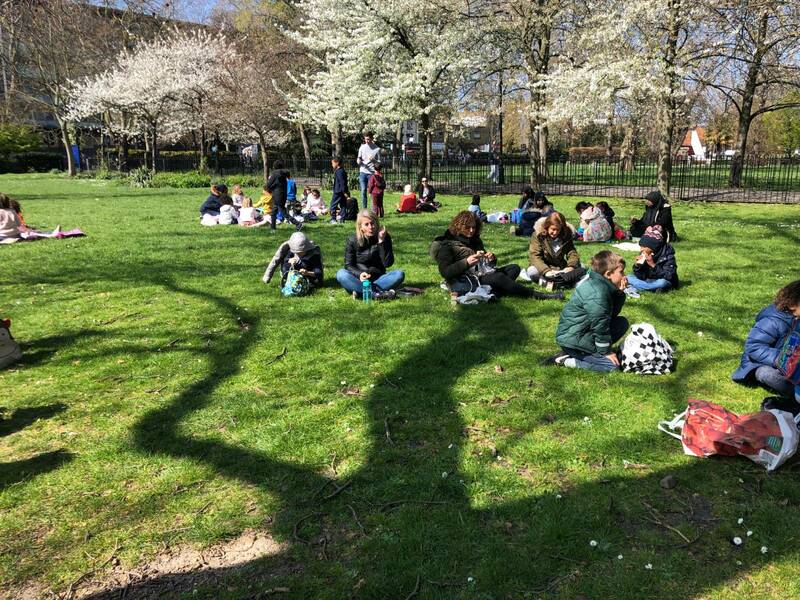 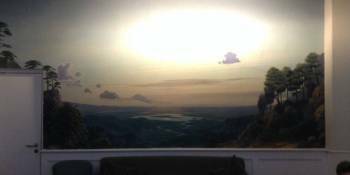 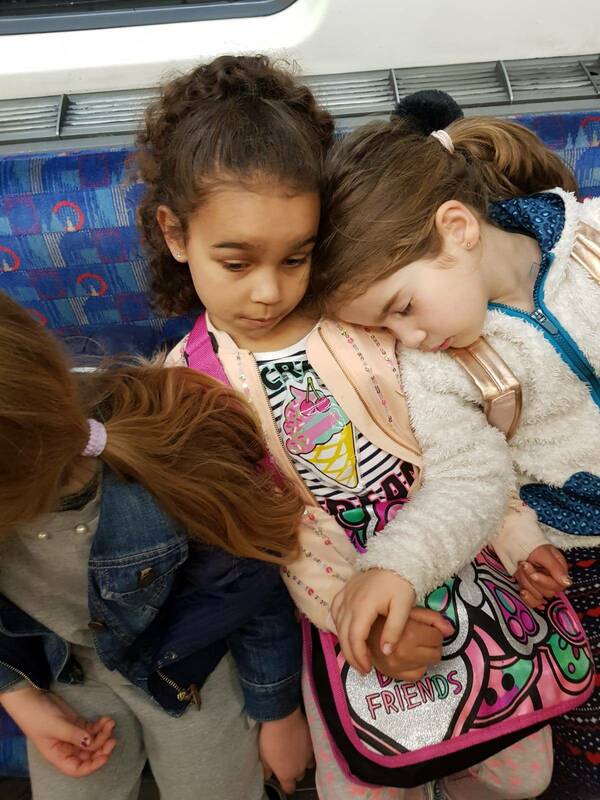 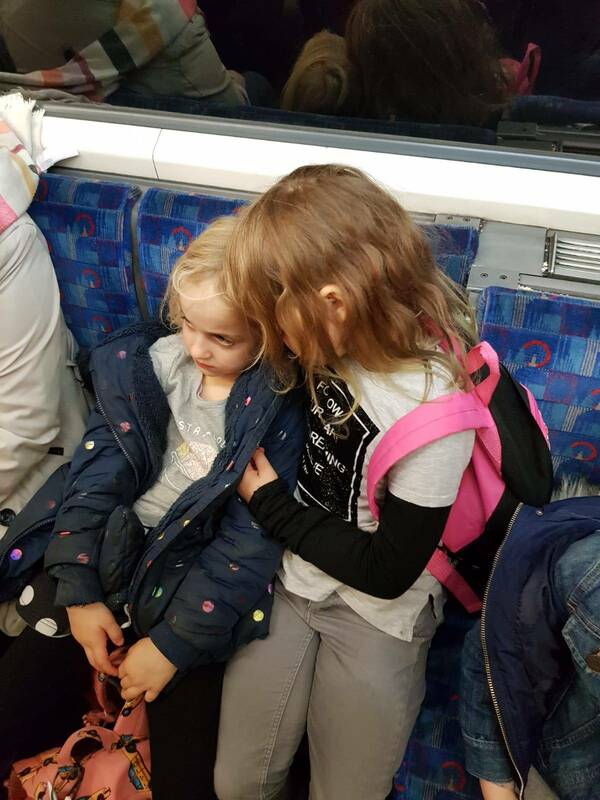 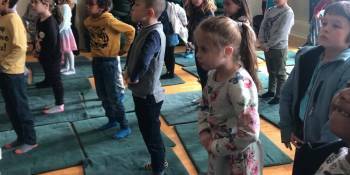 They practised breathing exercises and mindfulness through simple meditation. 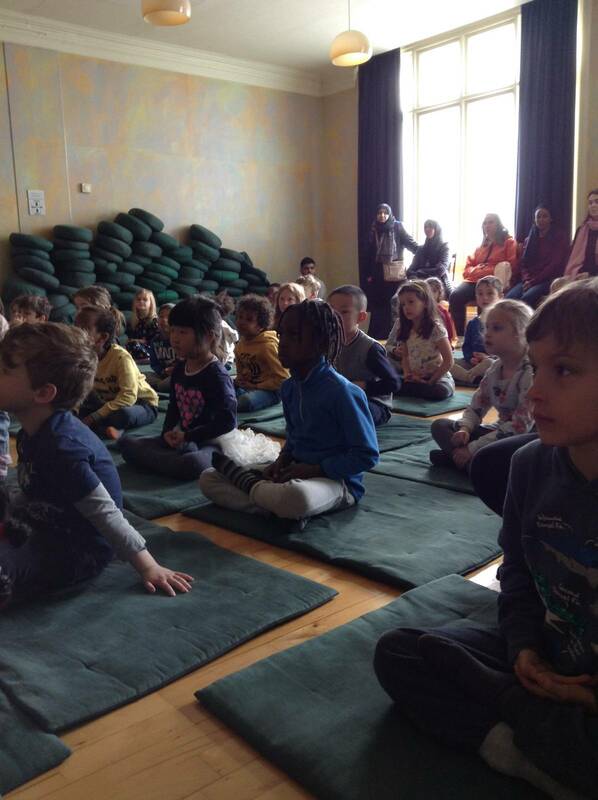 It was a very calm atmosphere!